I am a card carrying, old school geek. I love everything science fiction and comic book related, and I am a self-confessed Potterhead. The newest gadget is always enough to get me excited, even just to see what a letdown it will be, and I can’t head a Weird Al song without singing along. Yes, I am that geeky, and I am proud to have been so before it became the ‘in’ thing that goes against everything the unchecked enthusiasm stands for. Given this fact, it should not come as any surprise that I have a geeky case for my iPhone. As a matter of fact, I have this case. I am a Ravenclaw…deal with it. But there are plenty of covers for you to choose from, representing the many wonderful colors of the nerd rainbow. This is, by no means, a comprehensive list. But they are some of my personal favorites. Remember how excited you were the first time you got a tape player? Well, the older among us can think back on that day like it was yesterday, and this is a tribute to the days of B-Sides. You can also find cases that look like cassette players, such as the older Sony Walkman players of yesteryear. 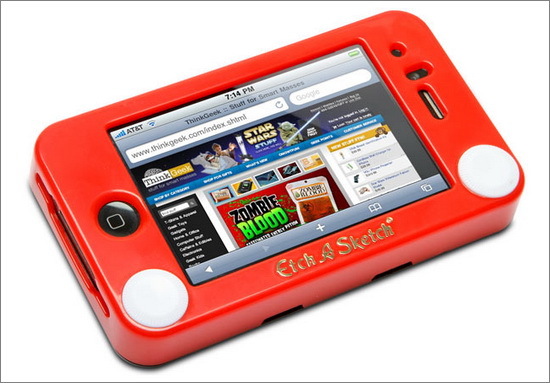 I honestly believe that every person alive in the western world owned one of these during their childhood. They were both a lot of fun, and very frustrating. Remember not being able to draw rounded corners? Or having to go back along the same line over and over again to connect your picture? 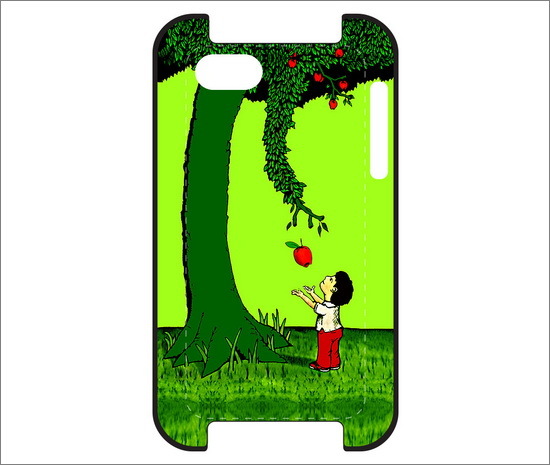 Now, you can bring back a touch of that nostalgia in your Note 6 and iPhone with this case. Yet another fond memory for me is playing a Game Boy for hours, until my parents would forcibly remove it from my hands. These were the height of cool, and when they came out with the color version? It was like heaven itself had opened and released an angel to look over the entertainment of gamers everywhere. This case is awesome…even the screen size is the same! This one remonds me of BookBook cover – 100% geek! The image of Han Solo frozen in Carbonite at Jabba the Hut’s palace is an iconic one for any science fiction lover. 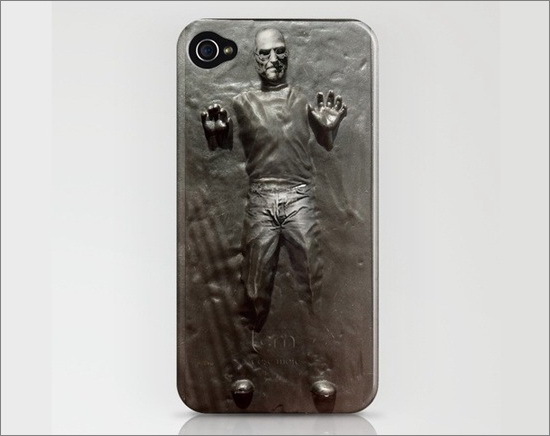 This case goes a little further, not featuring Han, but instead the late Steve Jobs. You might see this as tasteless, but I prefer to see it as a tribute to one of the greatest technological geniuses of the age. 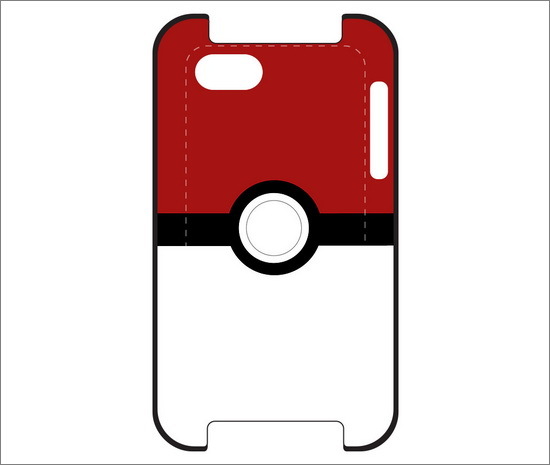 This one is a great option for cheap iphone 5 cases! Admit it, you would give your right arm for a ride in the Tardis, and especially to meet the Time Lord who has become such a integral part of modern culture. 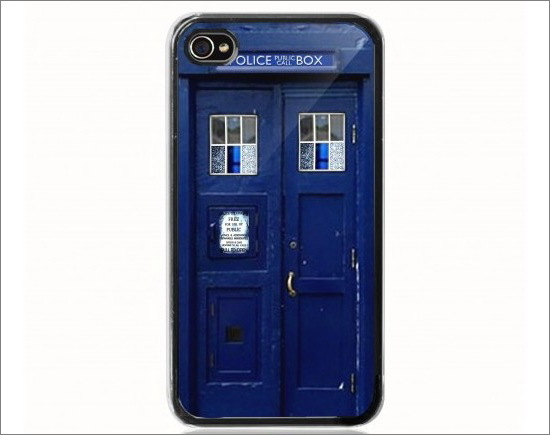 While it can’t take you across time and space, this blue box iPhone case can at least put a smile on your face. Captain, we are detecting high levels of awesome on the planet’s surface. 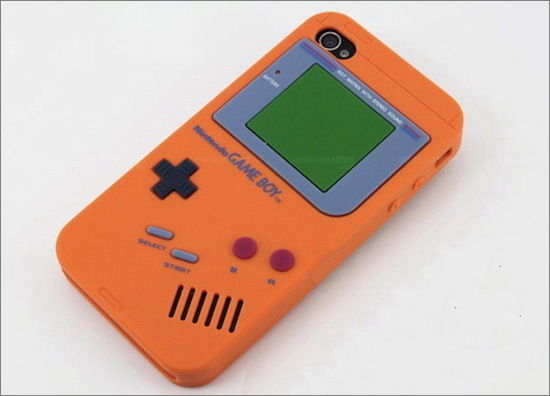 This case is made to resemble everyone’s favorite weapon/sensor/medical device/everything else. It has the classic flip design, and a quick download will give you the sound to go along with it. I have always had a real fondness for R2, the little droid that could capture anyone’s heart. I even though he somewhat redeemed the monstrosity that was Phantom Menace. Now you can carry him anywhere you like, and like the tricorder, you can get the ringtone to go along with the case. Everyone had to have one of these for math class growing up. 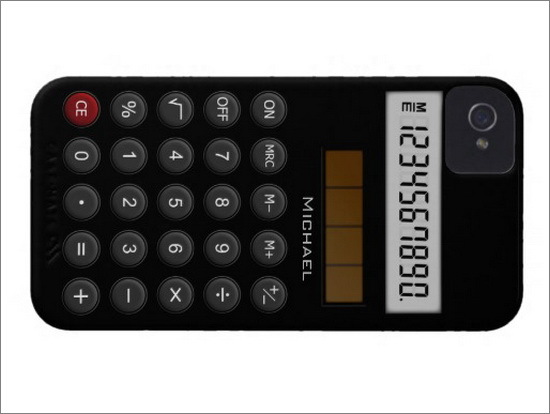 As time has gone on, it is now just as easy to use the calculator on your phone. Not that they would allow that for a test, thanks to the on-board browsers of even the cheapest models. But your iPhone 8 can look like one, thanks to this case. Just don’t use it to cheat, kids! I am a huge Shel Silverstein fan, and I have been since I was a small child. Now I read this and many other books by the author to my own kids, and this one if their favorite. The story of a tree who loves a little boy has touched many. Now let this case be a reminder of the sacrifices we make for the ones we love in our own lives. It is available for Galaxy Note6 too. 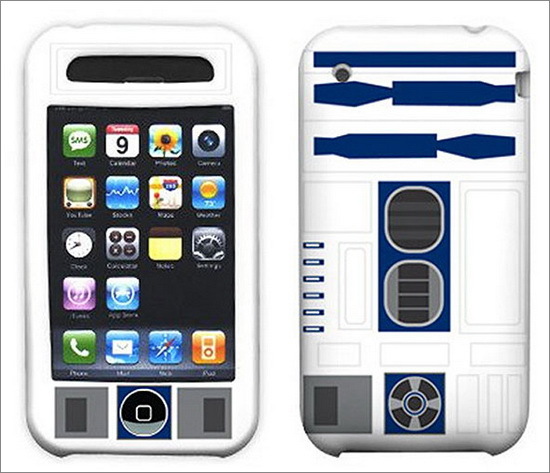 Do you have a geeky iPhone case you want to show off? Maybe you have found one online that you think should have been on this list? Let us know in the comments. 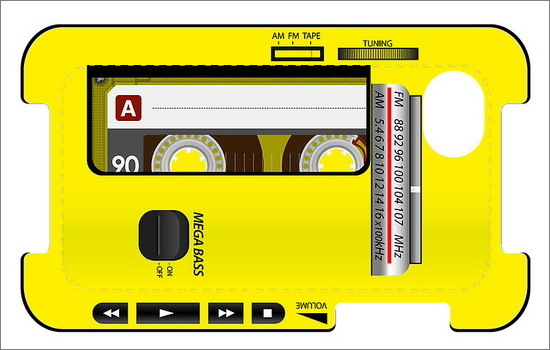 I like Walkman Cassette cover best for my iphone..
with the iphone 5, people want it simple.